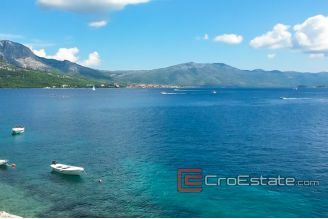 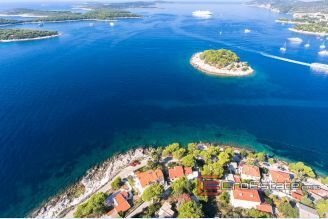 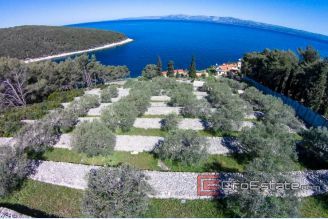 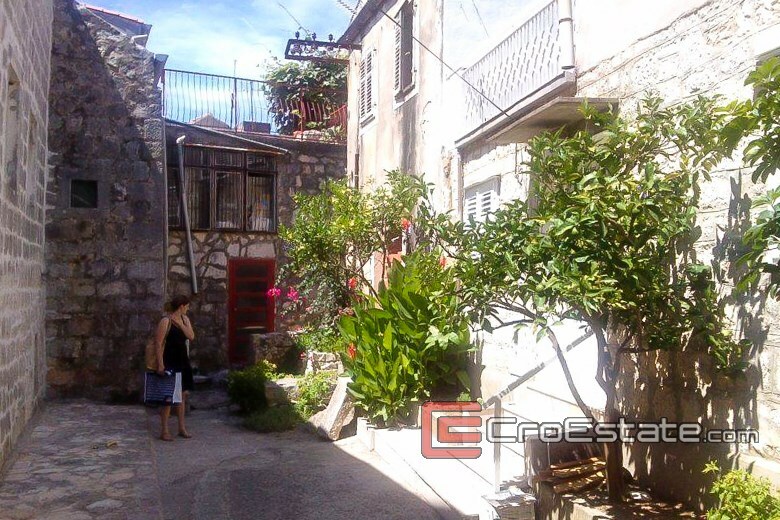 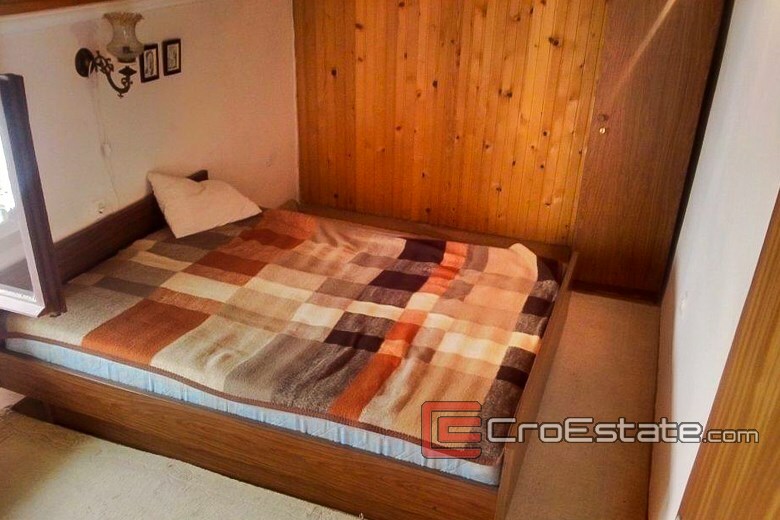 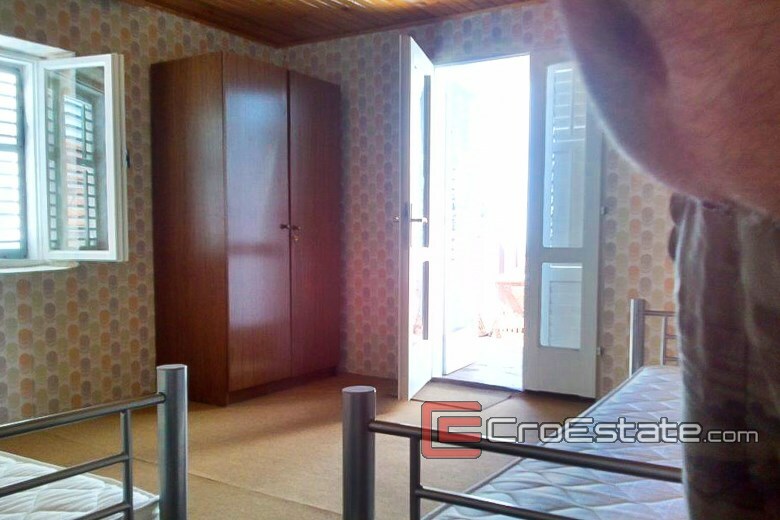 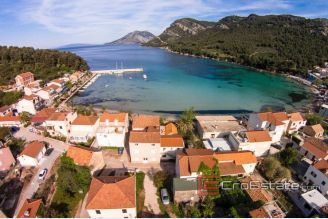 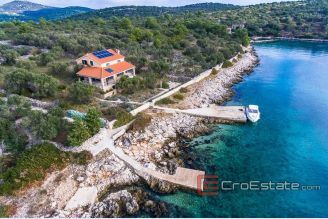 The house / villa in a row, on two floors, with a total floor area of 118 m2, located near Orebic on the Peljesac peninsula, only 15 meters from the sea, close to shops, post office and restaurants. The ground floor has a large living room, a bedroom, large bathroom and kitchen with pantry. 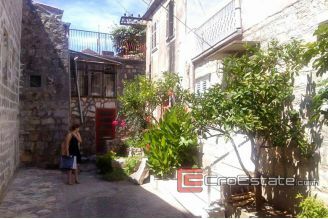 Upstairs are two bedrooms, a large terrace and a toilet. 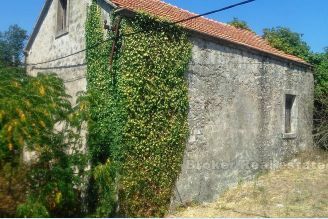 Inside the house is integrated water tank that could be converted into an extra room. 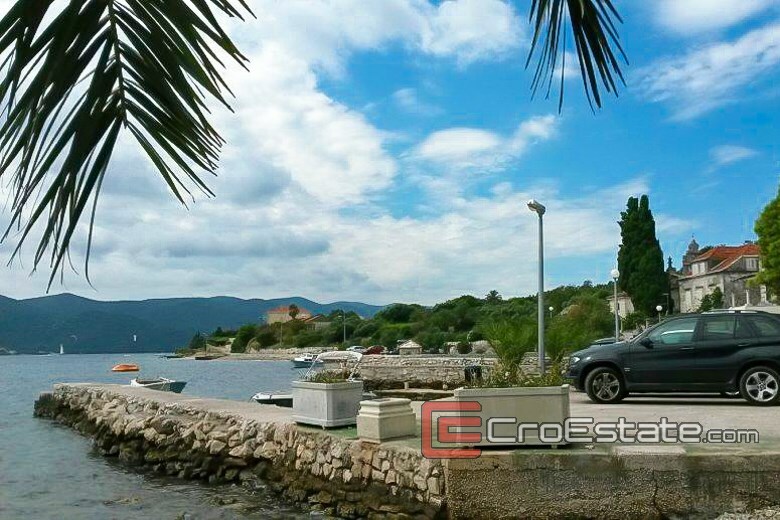 Parking is located on the waterfront in front of the house.